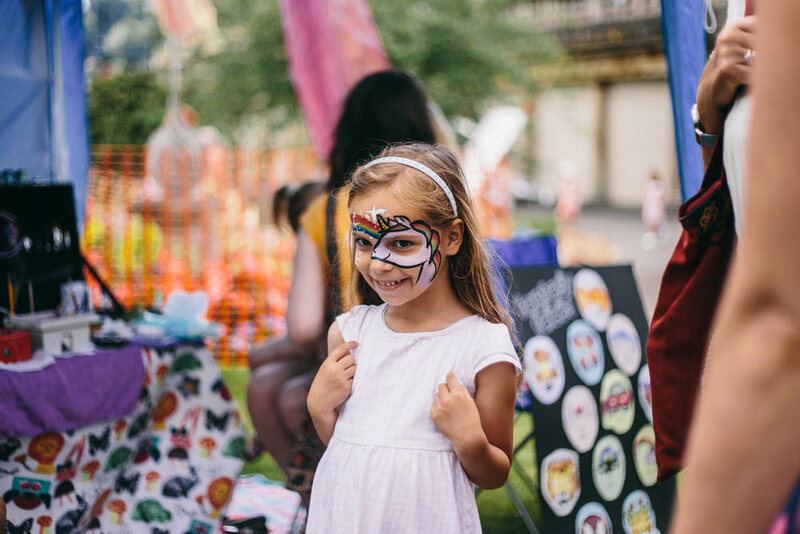 The Kids of Bath take over The Rec with a programme of free family activities while the procession is assembled and the party atmosphere builds! Bring a picnic and witness the amazing atmosphere build as the carnival procession assembles at The Bath Rec. 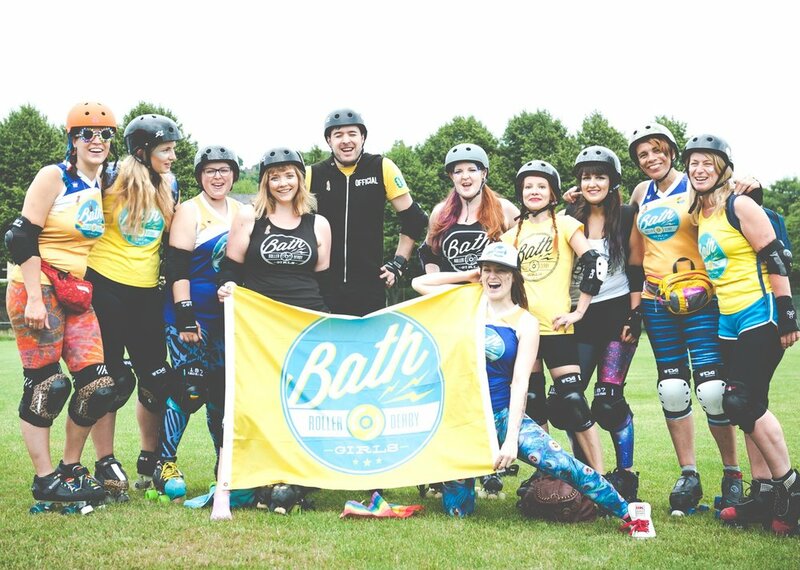 Families will be treated to a carefully curated programme of entertainment courtesy of our friends Kids of Bath. Expect whacky walk about acts, arts and crafts tables, beauty and complimentary therapies, mini-performances and some carnival surprises! Work up a sweat and get stuck into one of the many team games and sports on offer. An all inclusive timetable of high energy, super fun activities for all ages! As the natural home and starting point of the carnival procession, there’ll be over 1000 performers descending on The Rec throughout the day bringing with them an electric atmosphere that’s not to be missed! Click here for info on what to do as a performer/participant when you arrive at The Rec.